There are a lot of readymade jQuery plugins from helpful developers and designers who put excellent effects and functionality in their code to help your website. 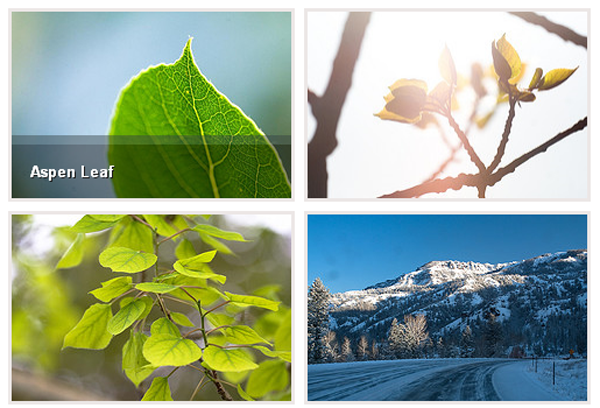 Here are 25 jQuery plugins to perk up your site. You can just download the scripts and add them to the jQuery framework, and it will enhance your web design. 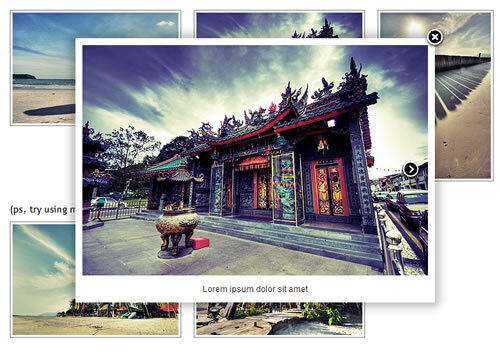 Coda Slider is a cool sliding panel plugin widget from jQuery. It scrolls between dynamically made tabs and gives circular and easy navigation. 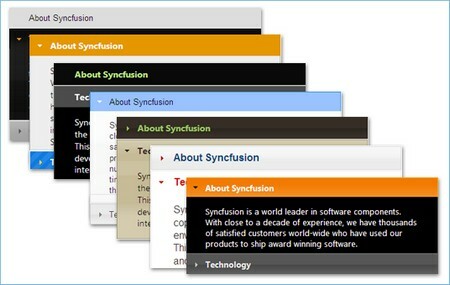 It allows multiple sliders to sit on the same page. The best part would probably be its smooth motion. This enables content or images to be slid vertically or horizontally as you click on the controls. It can be configured with CSS alone. You just have to set a link to the plugin file, then set up the content and you can style it using CSS. Here’s a great way to view your pics. Images are listed with ‘More info’ button below them. As you click on it, the image grows in size to let you have a bigger view. To shrink the image back, click on the ‘close’ button. 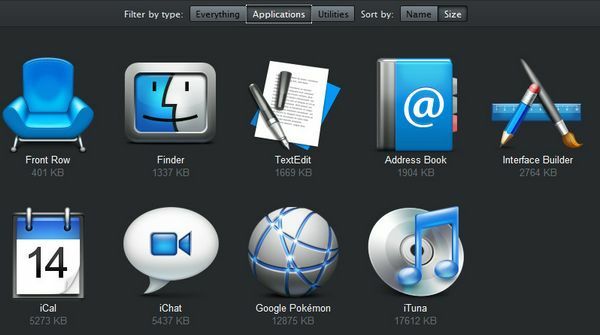 Fancy Box is a tool that helps you display images, multimedia and HTML content in a Mac type ‘lightbox’ which floats on top of the web page. It can be easily customized and can group related items for easy navigation. This one’s a lightbox to show divs, images, or complete remote pages in the style of Facebook. It is very easy to use and looks good too. 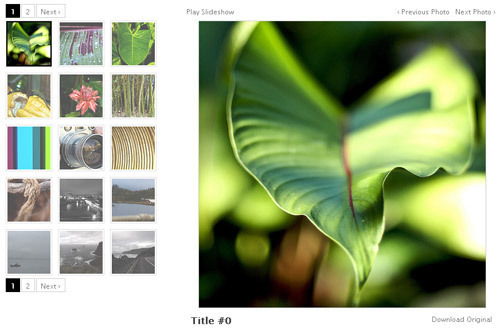 This plugin lets you add layouts easily to your content. You can add simple borders, rounded corners, box layouts, faded edges, and lots more. It is fast and concise. 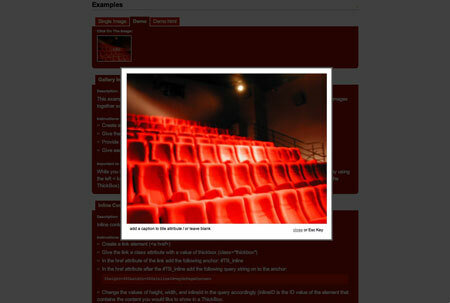 Captify is a jQuery plugin to display image captions that come into view as you rollover your mouse on them. It is small and simple, and very easy to use. With Quicksand, you can organize and reorder your things easily. It also has nice animation as you shuffle your stuff. This plugin will help you to scale out and rearrange the icons to their proper places- as specified by you. This plugin lets you select any option from the given list of choices. This menu can be activated by mouse over or mouse click. Width of menu content can be customized. jSquares makes an image pop up, and shows its description as mouse hovers over it. It is great for seamless navigation. 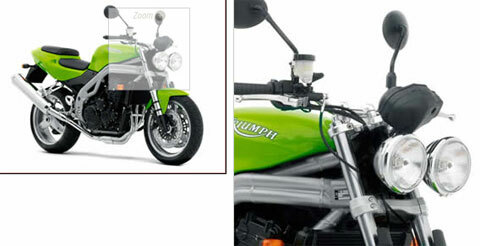 This one is an image magnifier plugin. It is handy and provides great use in ecommerce applications and image galleries where users have to zoom and see an image carefully. TipTip finds the edge of your browser window and it will ensure that your tooltips stay inside the window. So the tooltip size will be adjusted. This plugin lets you organize content into collapsible sections. These sections can expand on demand. It comes with many skins and is highly customizable. This plugin will resize your images if they are bigger than your browser window. It provides versatility and is centered in the window even if the use scrolls through the page. Space Gallery is inspired by Time Machine of Apple. 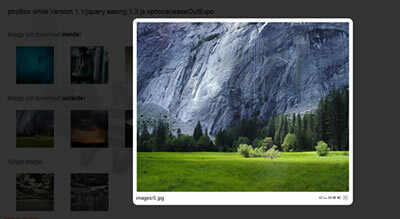 It is a pretty plugin by jQuery that creates a 3D image gallery. This gallery lets you float through your images easily. This plugin gives a really nice effect. SimpleModal is a modal contact form. It is pretty straightforward and flexible. You can select the right theme according to your taste. Its aim is to give a container to developers that they can populate with data. LavaLamp does just its name indicates: it looks like a lava lamp. It presents a cool lava-flowing effect in the navigation menu of Blogger. 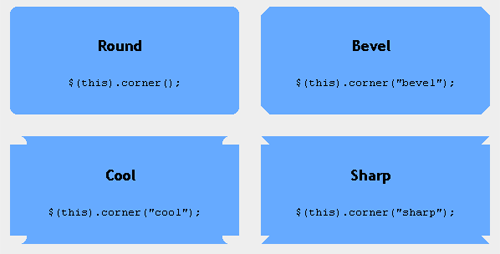 If you want different edges for your elements, then you can use Corner. It can generate and position div elements dynamically. It offers many different designs for element corners. 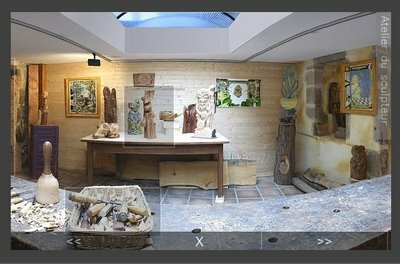 This plugin has a few tricks that you can use to get a great looking gallery. It has 3 built in styles: black, white and shadow. It can be configured and customized with various options. Another slideshow plugin that is perfect if you have to handle big volumes of images, and conserve the bandwidth as well. It has a flexible configuration and smart image preloading, along with thumbnail navigation. 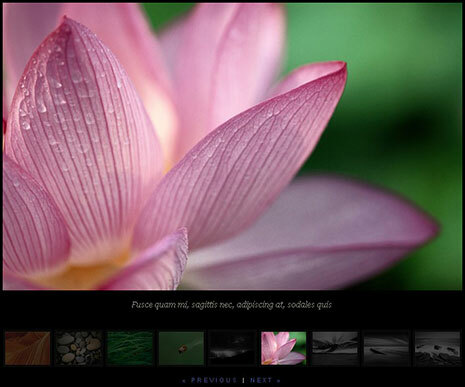 An image gallery framework that will simplify your task of creating image galleries for mobile devices and web. It has many themes and it can be easily customized. These are very popular tabs of jQuery and they have many configurations. For instance, you can have nested tabs, rotating tabs and the like. They offer easy navigation. This plugin will make contact or feedback forms more accessible. You can create a contact form on any web page effortlessly. 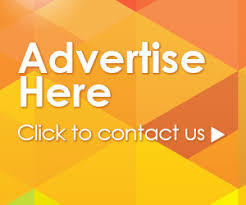 It overlays the content on the page really quickly thus making things easier for you. 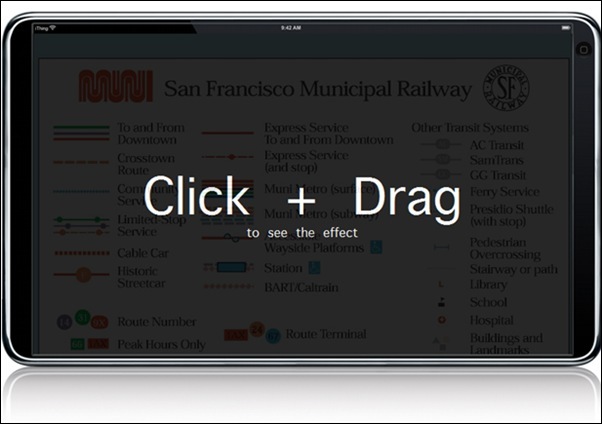 With this plugin, you can add iPhone scrolling ability to your webpage. It accepts a parent element along with overflowing children elements. It then turns the parent element into a scrollable pane. It uses a drag and release method instead of scroll bars.